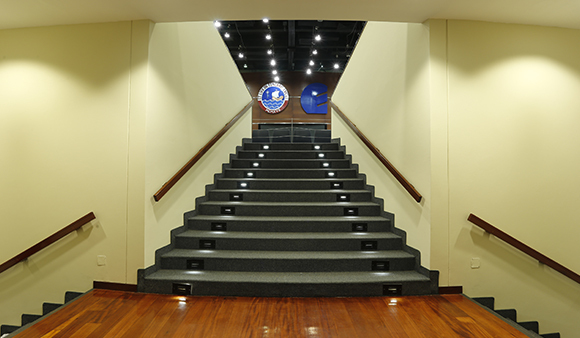 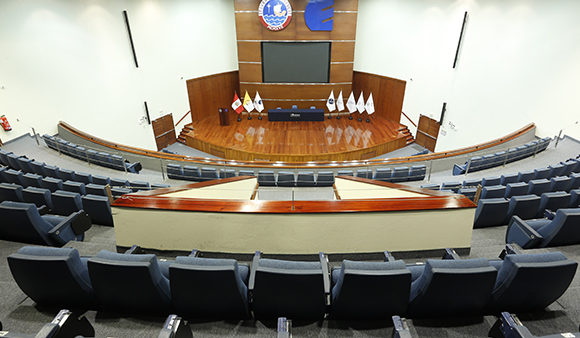 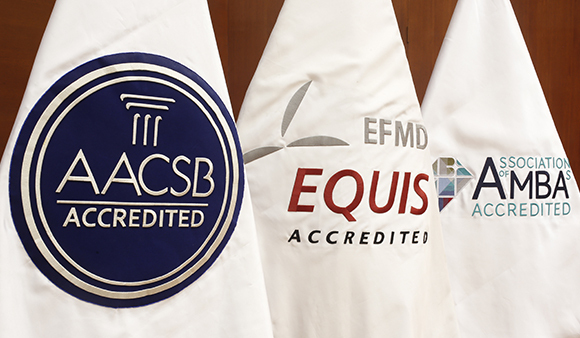 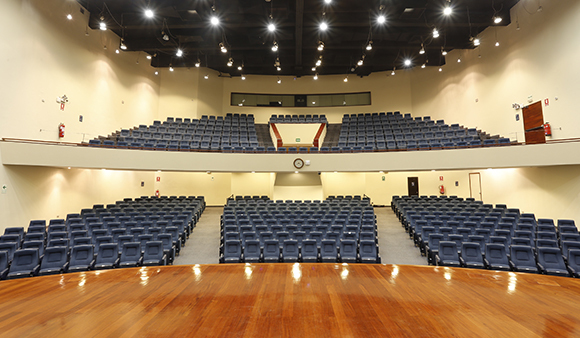 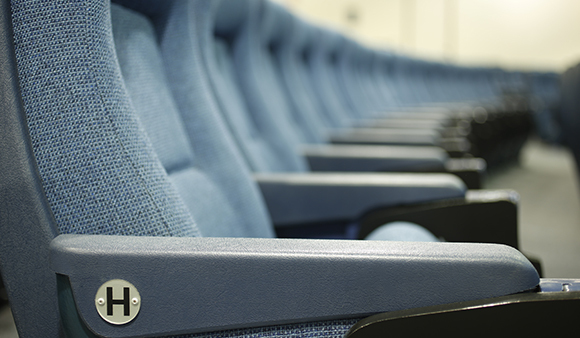 The main auditorium of our campus is a large, modern space with a capacity for 526 persons. 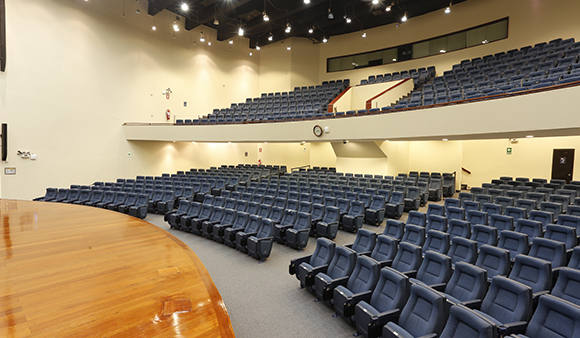 It is equipped with adequate lighting, air conditioning, full signaling and technological resources that facilitate interaction between speakers and attendees. 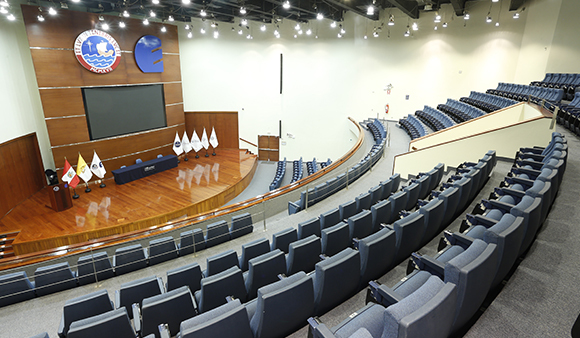 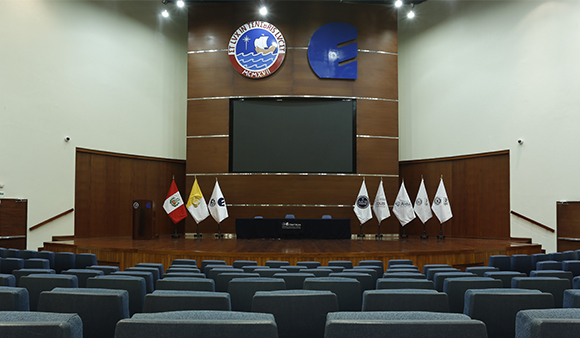 Since October, the auditorium has had a 15-meter LED P3screen, unique in Peru, to transmit conferences and videos in high definition.